Do you have a senior cat in your life? If so, you already know the importance of feeding your cat a proper diet, giving it exercise and taking it to the vet regularly. Taking good care of your cat’s teeth can also keep him in healthy condition. Unfortunately, senior cats are vulnerable to many dental issues that can be painful and lead to other physical problems. Dental issues often go unnoticed because you rarely have cause to examine your cat’s mouth and teeth. Consider a few of the most common dental issues for cats in their senior years. 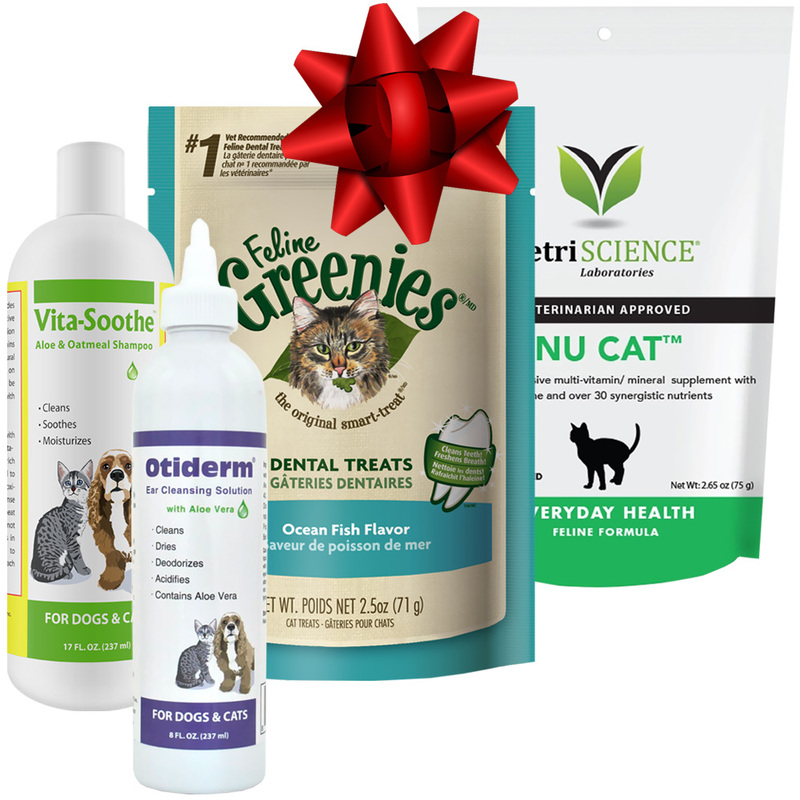 Periodontal disease is a common dental problem for senior cats. As your feline ages, plaque and tartar start to accumulate on its teeth. This plaque slowly makes its way under the gum line causing infection or even loss of teeth in a senior cat. Some symptoms include red or bleeding gums, bad breath, drooling or pawing at the mouth in pain. Unfortunately, most cats have the beginnings of periodontal disease by age 3. 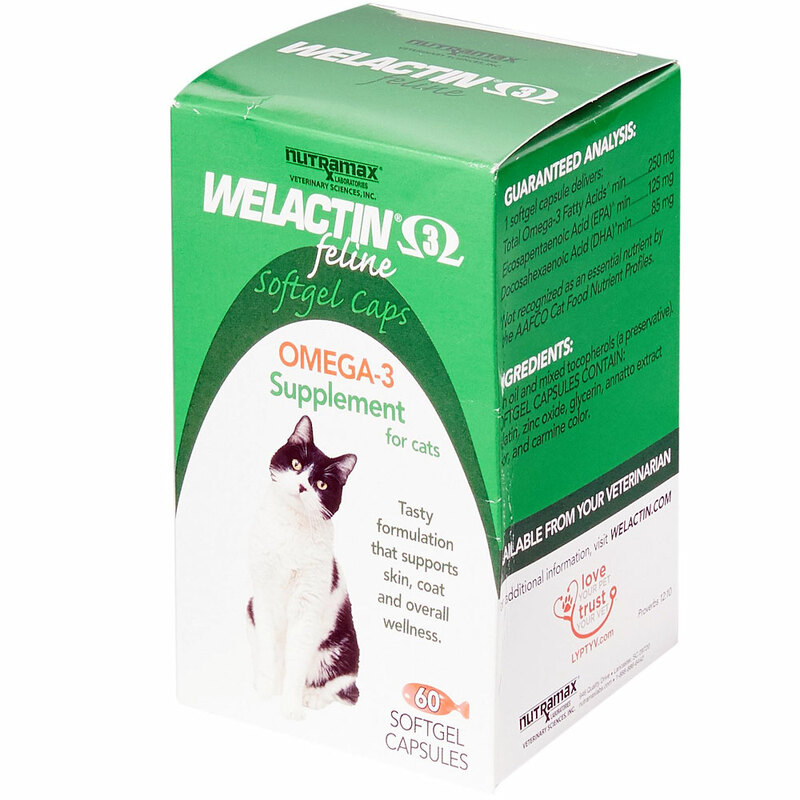 The type of treatment for this condition depends upon how severe it is for a senior cat. If the periodontal disease is in its early stages, then a professional teeth cleaning can serve as a treatment. 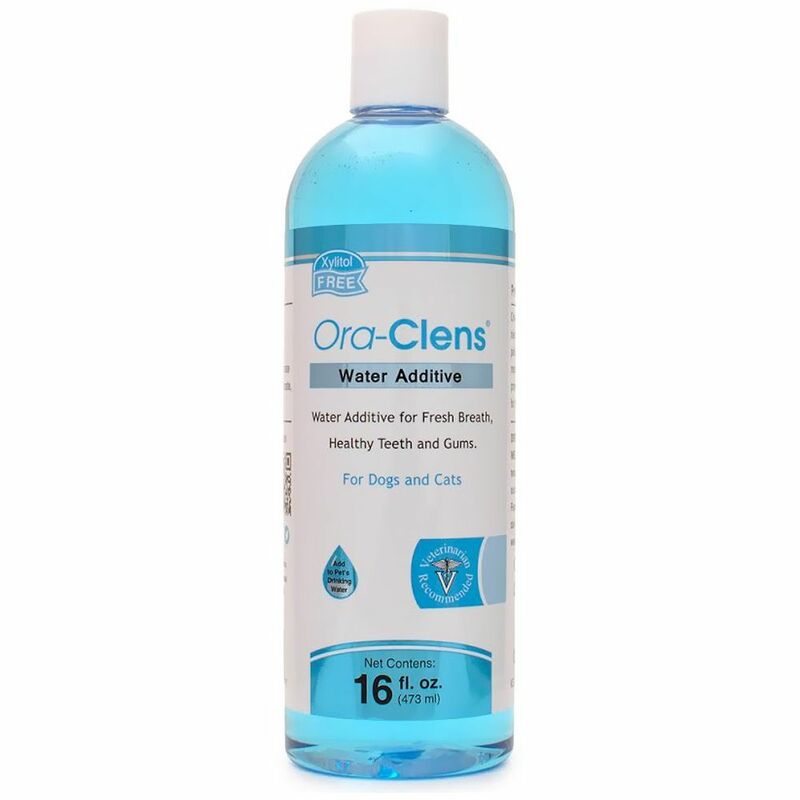 Most felines will need to be anesthetized to do a full dental cleaning and remove all tartar. For older cats, going under anesthesia carries its own set of risks, but it is often the only way to remove the disease. 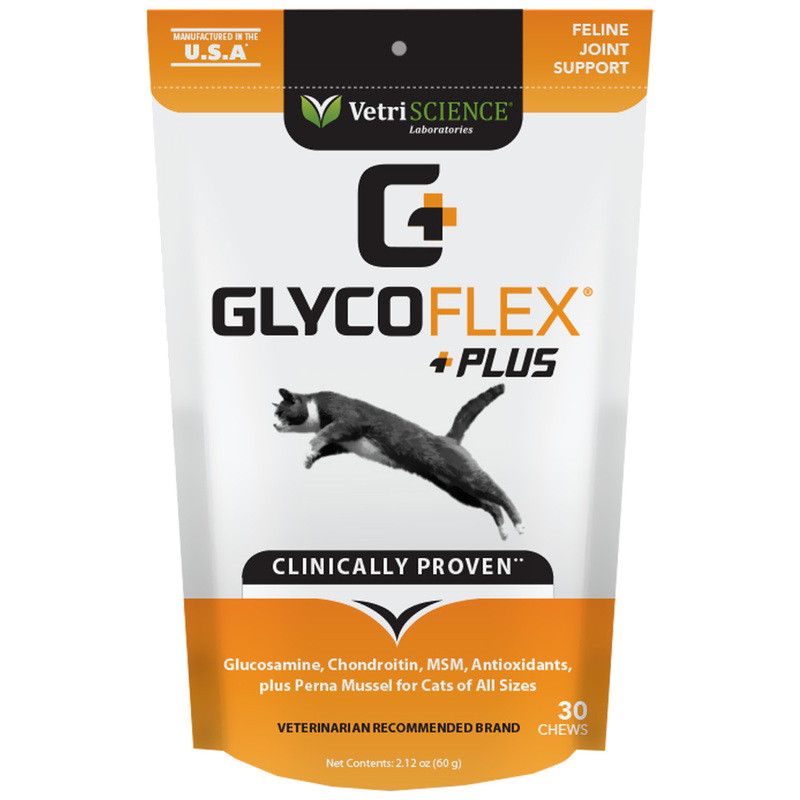 However, if the disease has progressed and spread, a vet may choose to place antibiotics beneath the cat’s gums or perform a dental procedure such as a root canal or tooth extraction. 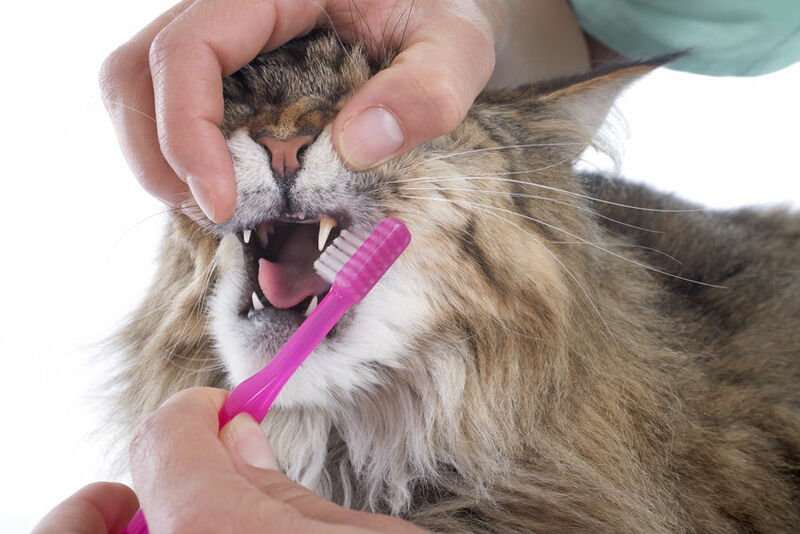 Brushing your cat’s teeth every day is one way to prevent periodontal disease. Be sure to use a small cat toothbrush with soft bristles and a toothpaste designed for cats. Your veterinarian can suggest dental treats that your cat can enjoy while they remove the plaque build-up that can lead to this condition. The official name of this dental issue of senior cats is gingival squamous cell carcinoma. This cancer affects the tissue in a cat’s mouth. Unfortunately, this cancer can spread quickly throughout a cat’s body. The treatment of mouth cancer in cats depends upon the size of the growth in the cat’s mouth. A small growth can be removed by cryosurgery which involves freezing the growth. A larger growth may need to be surgically removed along with part of the cat’s jaw. Then, a veterinarian may advise radiation treatment for the cat as a way to make sure the cancer is gone. As your cat grows older, his teeth weaken. 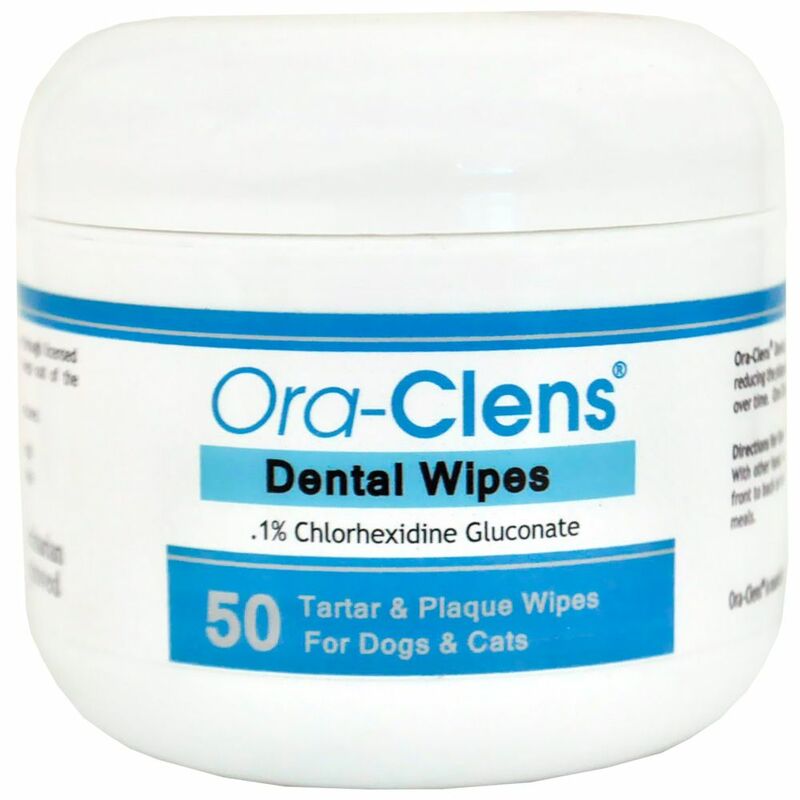 So, by the time your pet reaches its senior years, it is vulnerable to broken teeth. It may bite into a hard treat or its dry food only to break one of its teeth. A partially broken or split tooth is a dental issue because it leaves the interior of the tooth exposed. This condition is painful, and it can prompt infection to develop. A cat can break a tooth anytime in its life, but it’s more likely in older cats. The treatment for a broken tooth in a senior cat is much like the treatment for humans. The vet may extract the tooth or perform a root canal on a partially broken or cracked tooth in order to save it. If the area has become infected, then the vet prescribes antibiotics to help clear it up. Knowing that your cat’s teeth will become weaker as it ages is valuable information. So, feeding your cat soft foods and refraining from giving it hard treats are two ways to avoid a broken or cracked tooth. 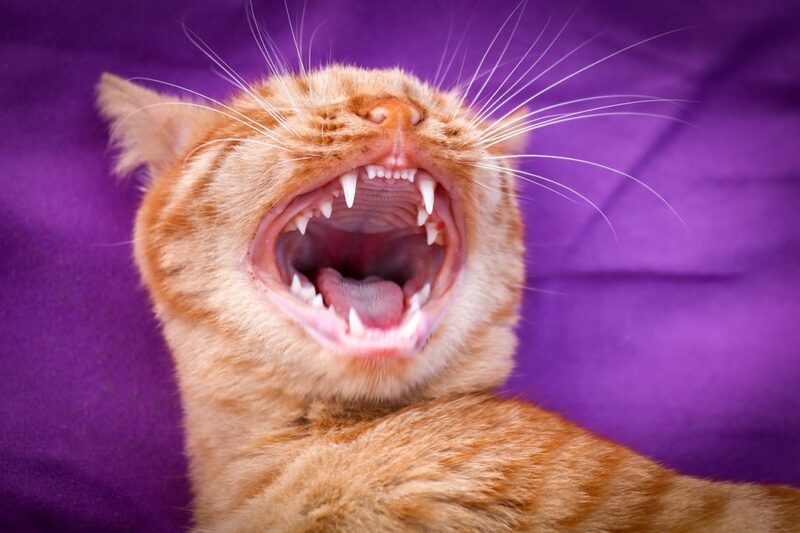 Stomatitis causes your feline’s gums to become inflamed due to an allergic reaction to the plaque on their teeth. This condition is mostly seen in older cats who have had time for plaque to build up on their teeth. But, veterinarians aren’t sure why some cats with plaque on their teeth suffer from stomatitis while others with plaque build-up don’t come down with the condition. The treatment for stomatitis is removal of the teeth behind the cat’s canine teeth or, in some cases, all of the cat’s teeth. The treatment depends on the extent and severity of the stomatitis. If a cat’s teeth are extracted, there is no surface on which plaque can form. Antibiotics and pain relievers are also used in treating this condition. Having your senior cat’s teeth professionally cleaned can help in the prevention of stomatitis. Brushing your cat’s teeth each day gives it a better chance of avoiding dental issues in its senior years. 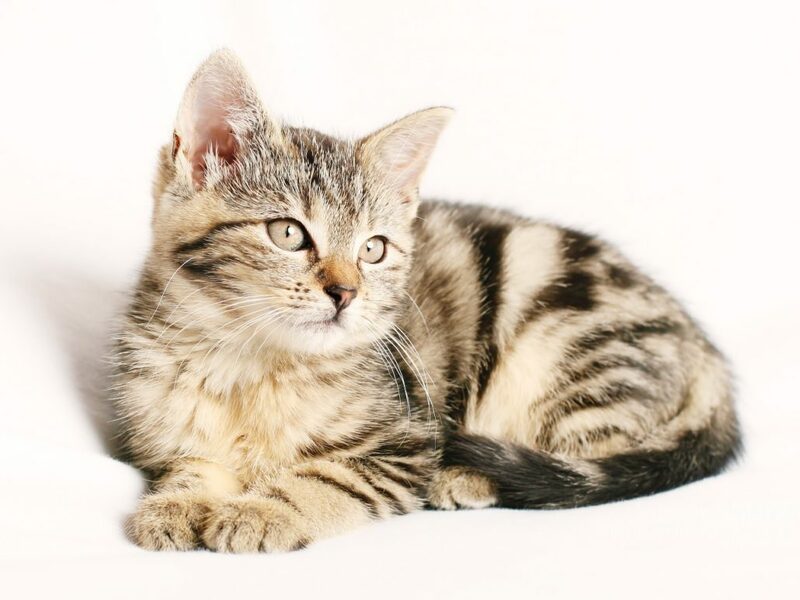 Start when your pet is a kitten, so it becomes accustomed to the routine right away. 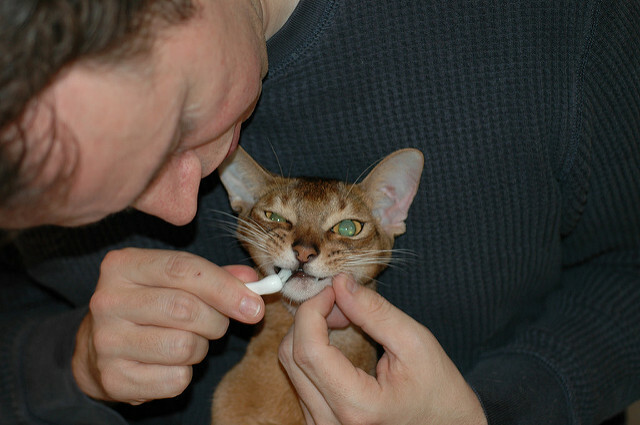 Brushing your cat’s teeth each day gives you the opportunity to get used to the normal appearance of its teeth. So, if any growths appear or its gums look red, you can bring it up to the vet right away. In short, you are aware of any changes in your cat’s teeth because you are seeing into its mouth each day. Lastly, brushing your senior cat’s teeth can’t prevent every dental issue, but it’s an effective way to prevent many of them. 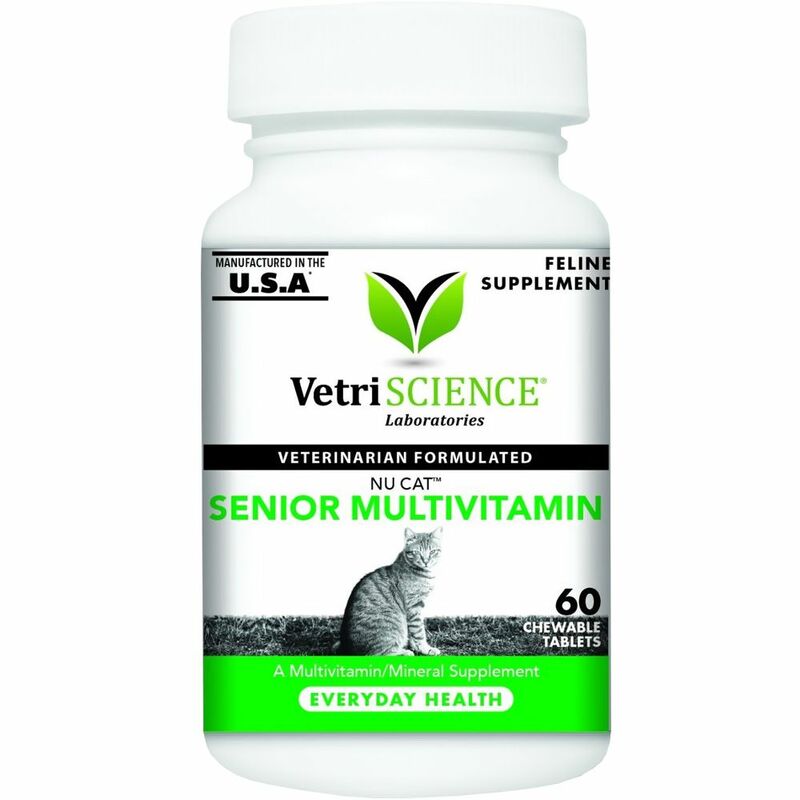 Naturally, you want to do everything you can to keep your cat happy and healthy in its senior years.